System Design Evaluation offer a comprehensive range of Design and Modelling services to assist rapid, cost-effective engineering design and development across a wide range of industries. This core capability is supported by a cutting edge suite of commercial and bespoke software tools. 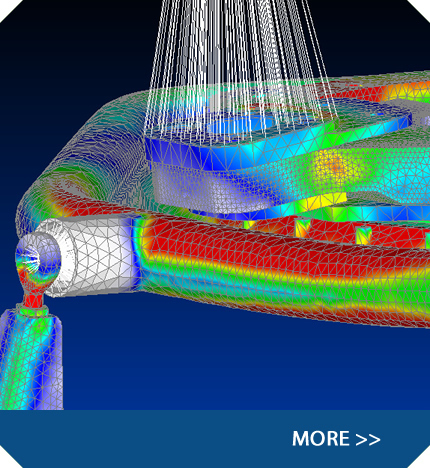 SDE has significant experience in application of Computer-Aided-Engineering techniques, including Computer-Aided-Design, Finite Element Analysis, Kinematic Modelling, Hydrocode Modelling, Ballistics and System Performance to support a wide range of research, design, development and procurement programmes. 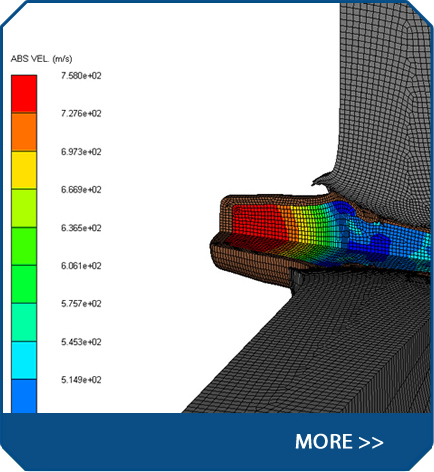 These engineering tools have been used during complex design and development projects and to provide robust evidence and facilitate informed and auditable decisions whilst reducing the requirement for costly and time-consuming Test and Evaluation activities. With an extensive history in the provision of effective engineering support to the Defence industry, SDE are expanding to offer similar benefits to our customers in other sectors including, Aerospace, Automotive, Manufacturing and Oil & Gas.